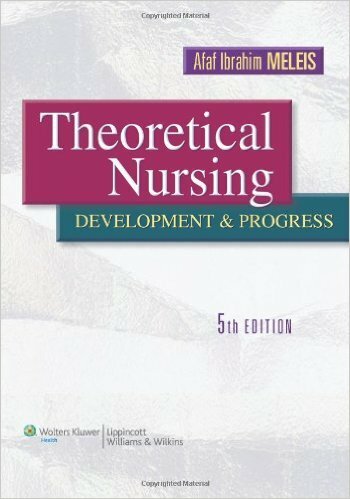 Revised and updated for its Fifth Edition, Theoretical Nursing provides a comprehensive developmental and historical review of nursing theory. 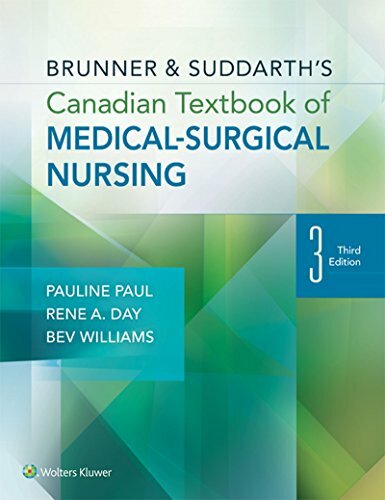 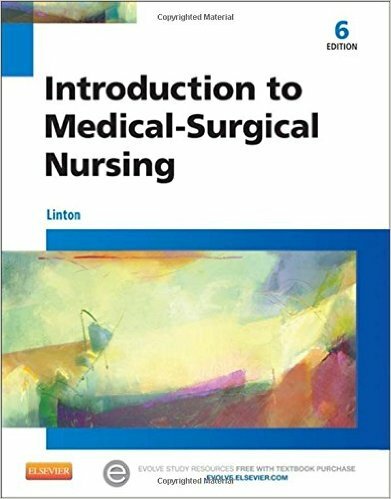 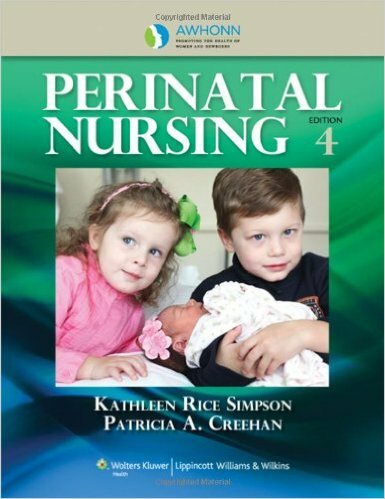 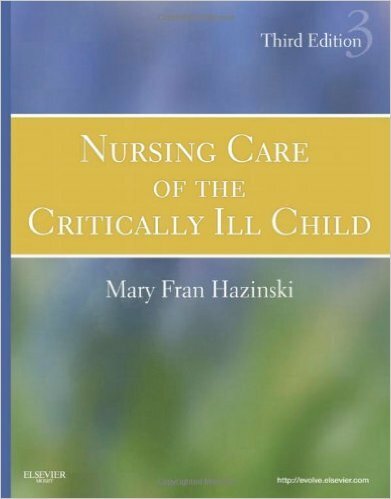 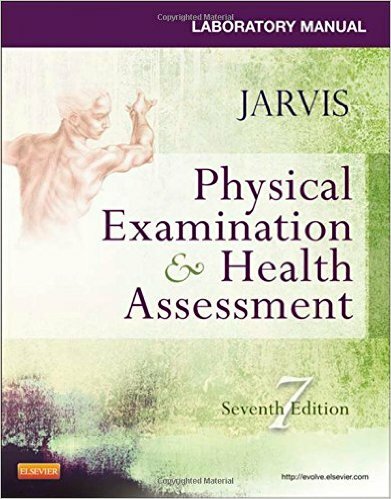 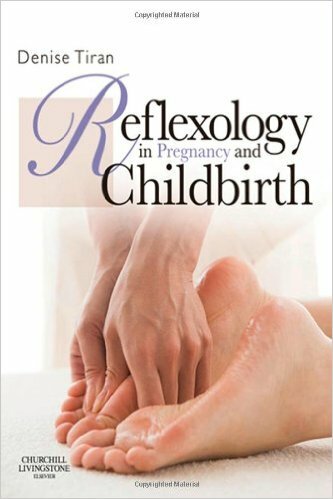 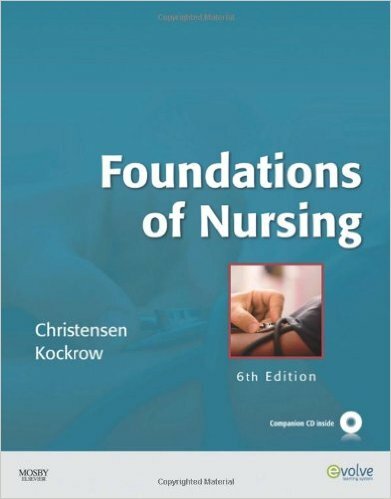 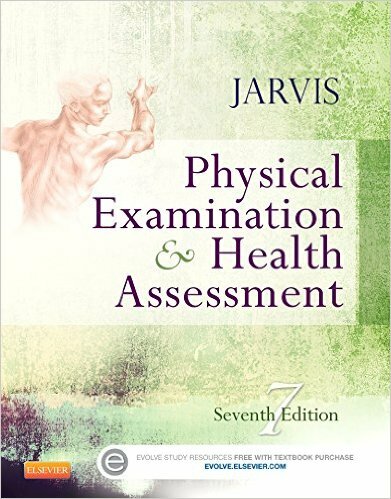 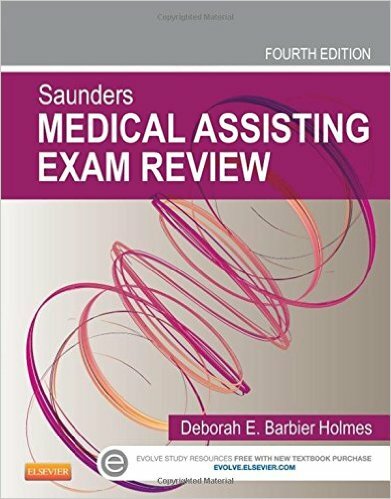 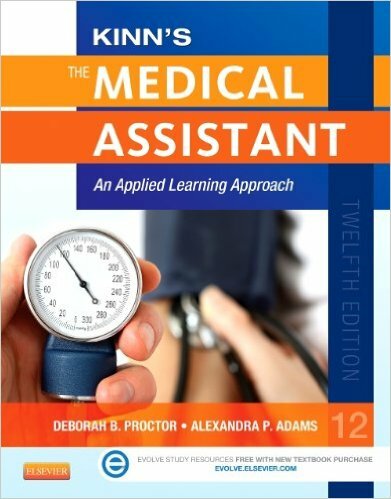 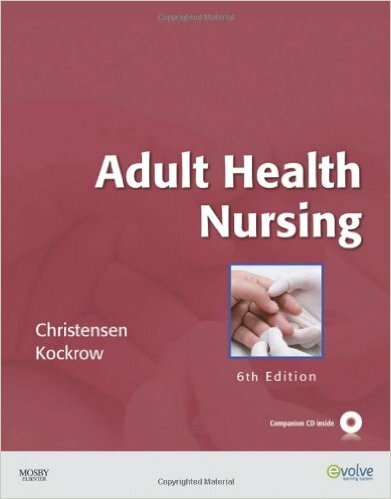 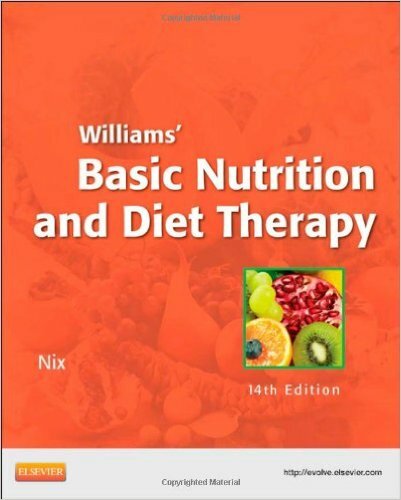 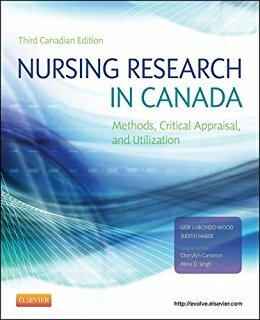 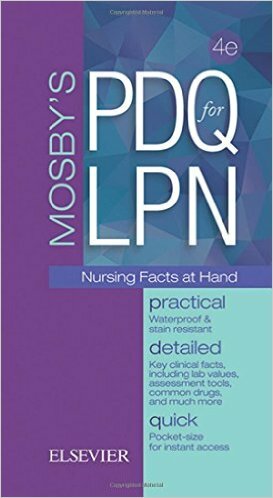 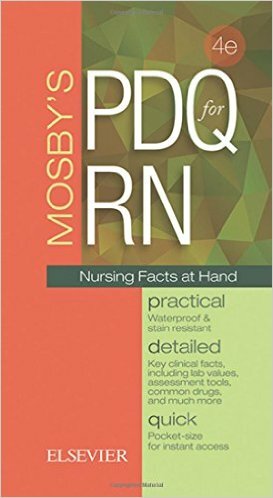 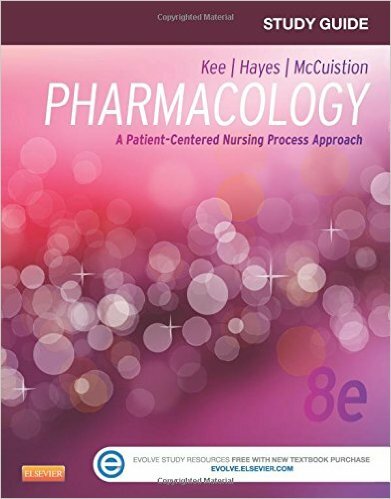 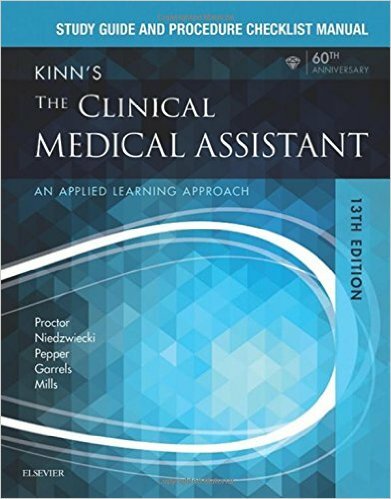 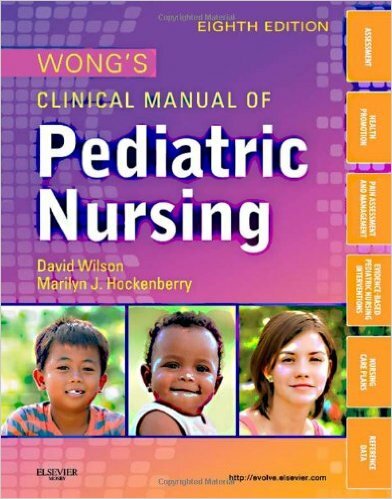 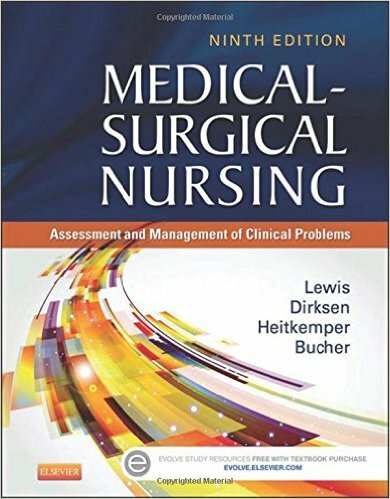 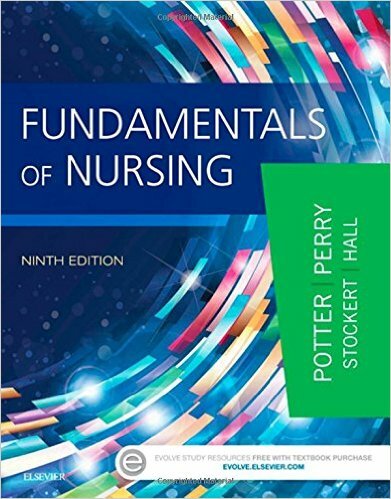 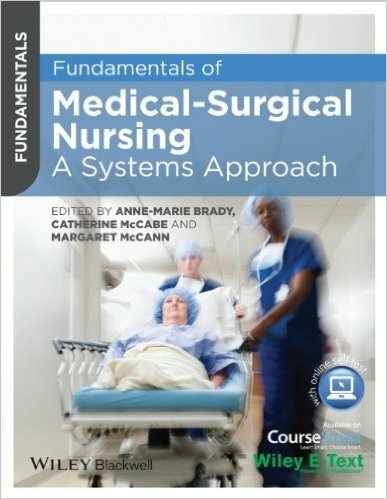 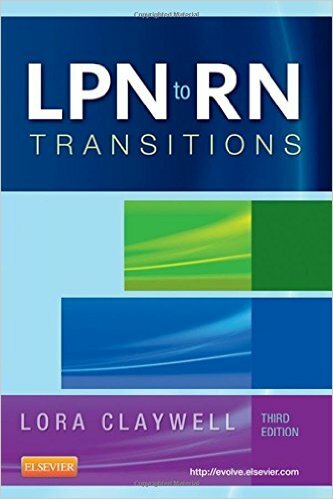 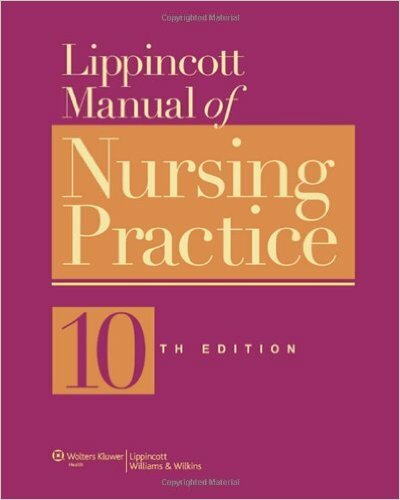 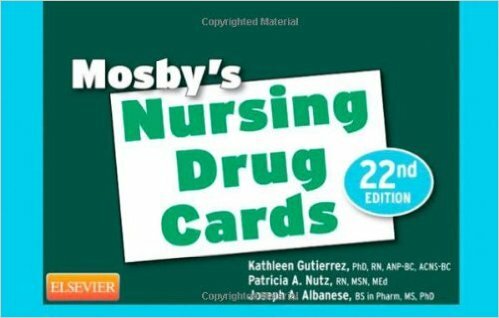 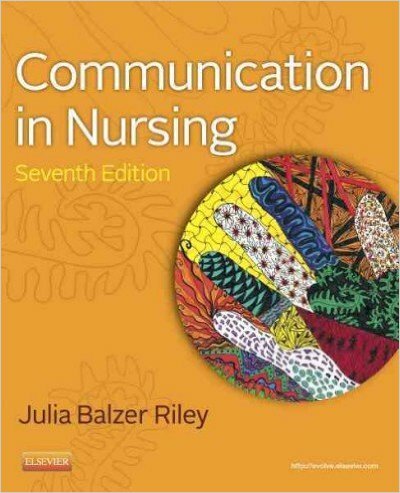 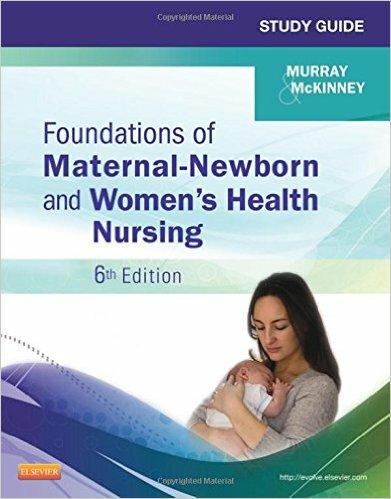 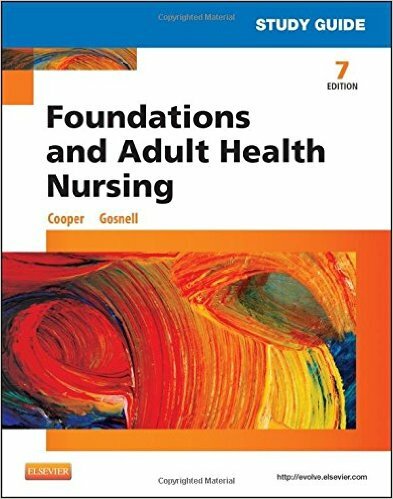 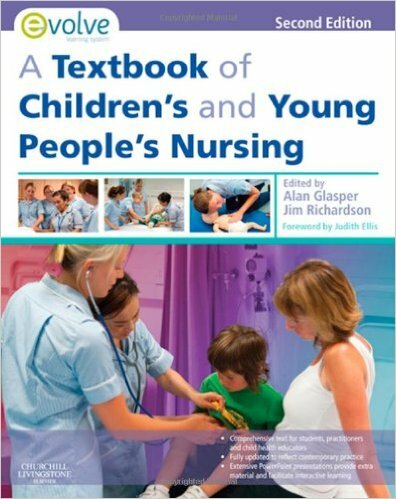 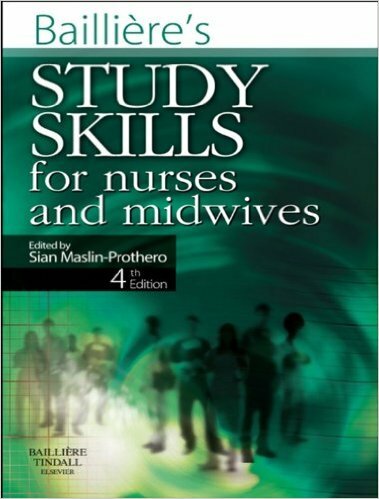 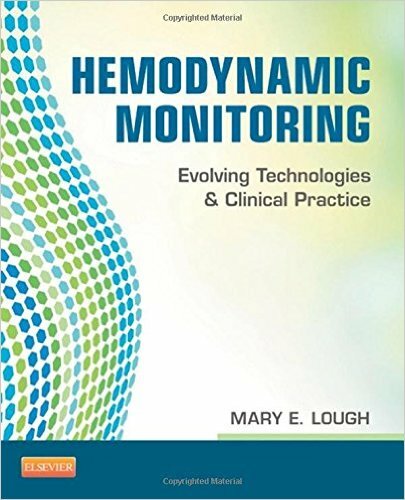 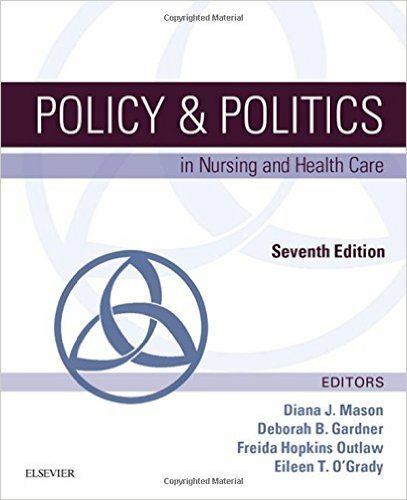 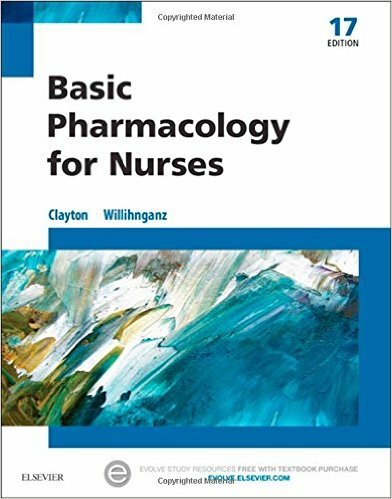 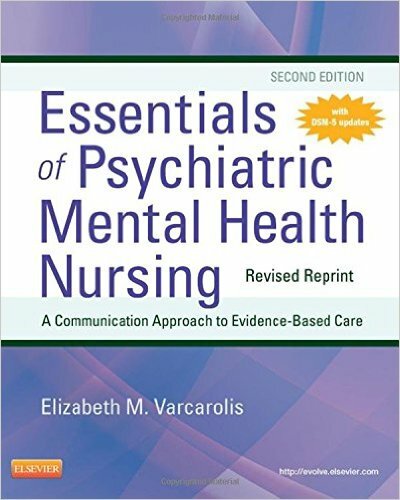 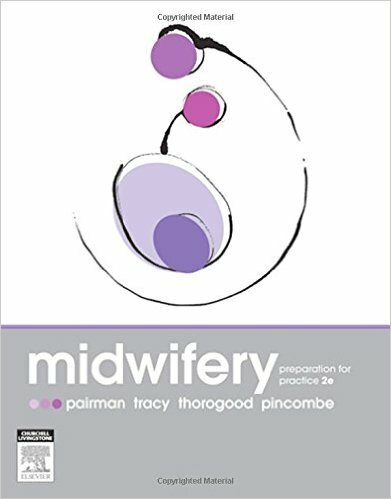 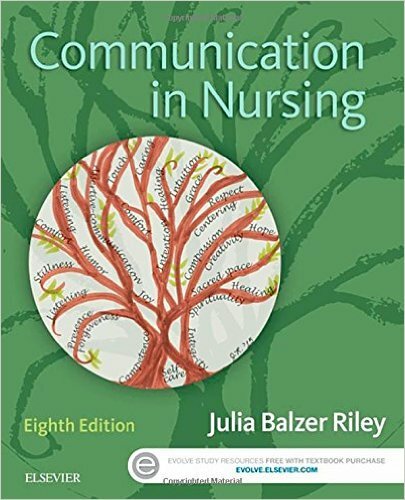 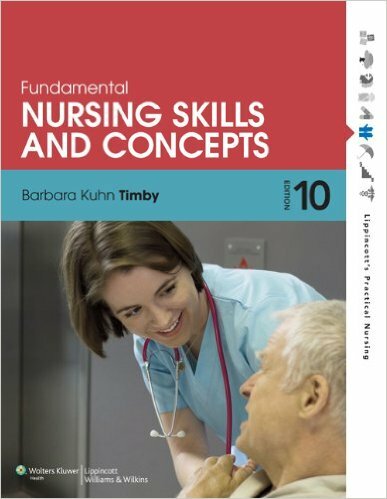 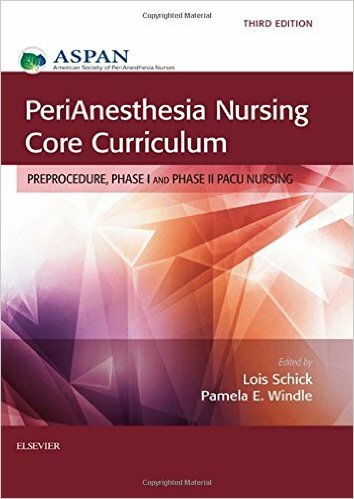 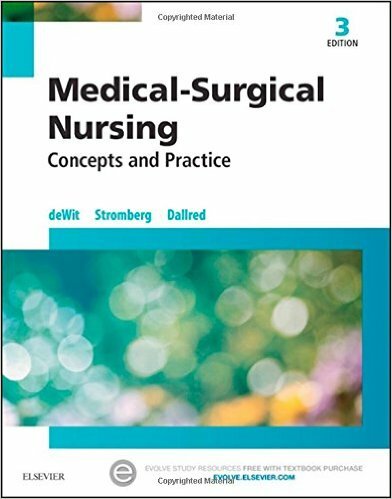 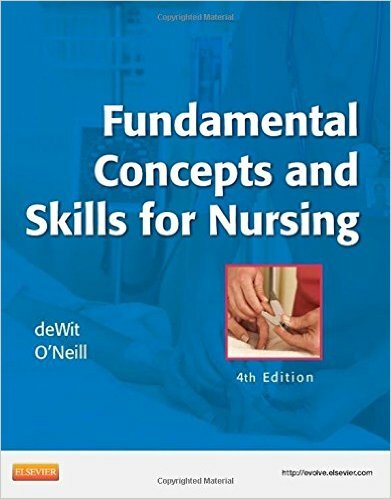 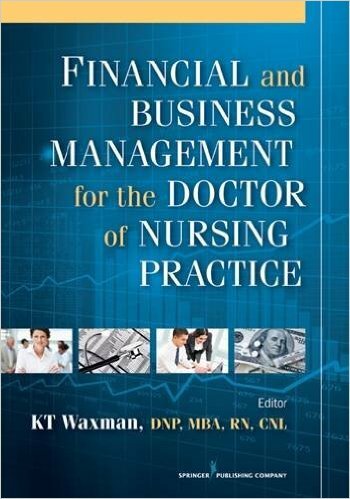 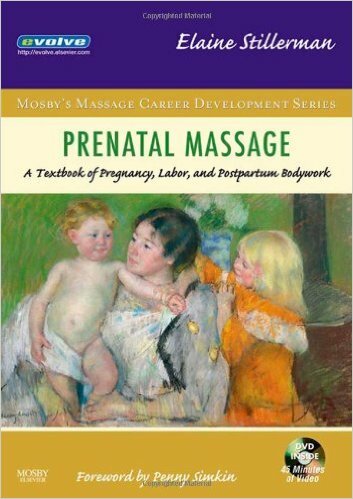 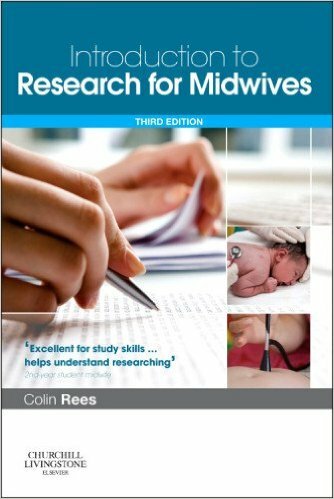 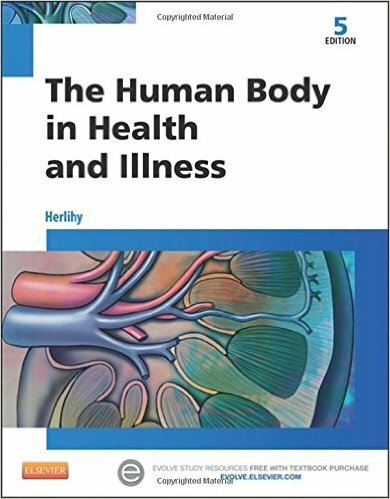 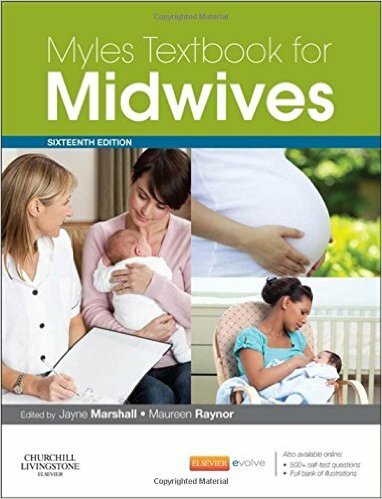 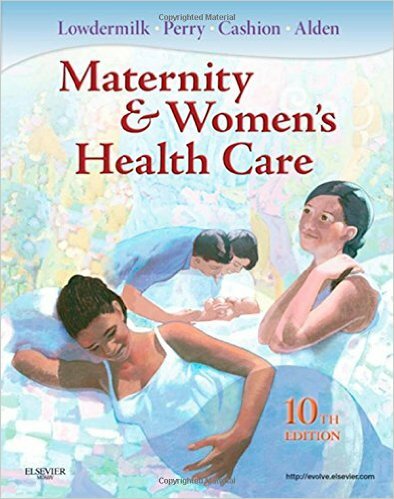 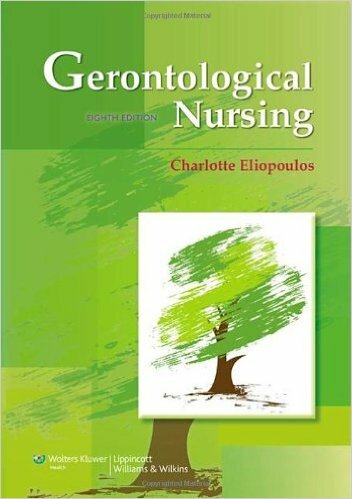 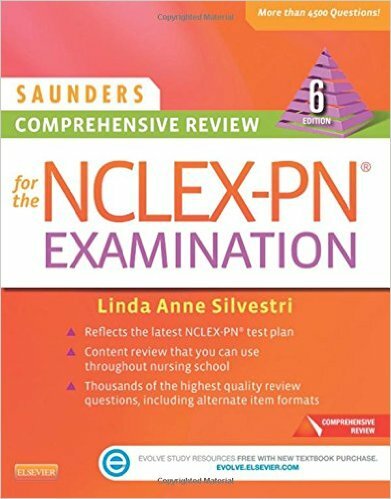 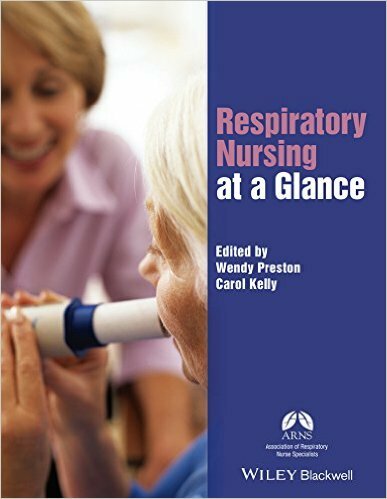 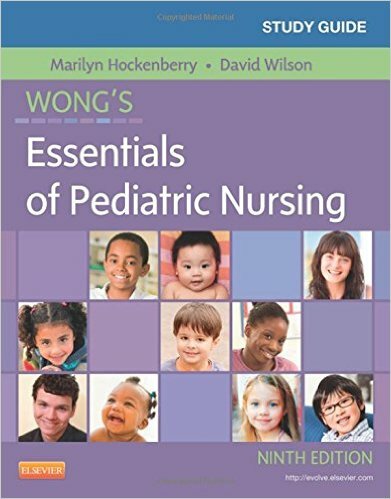 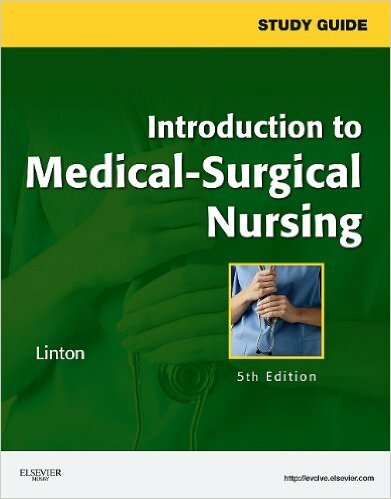 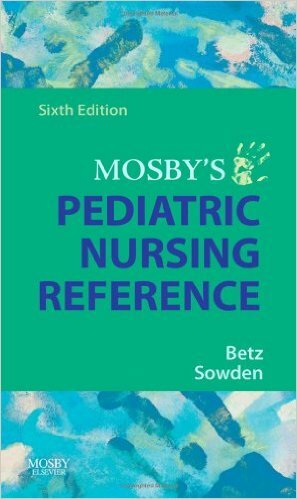 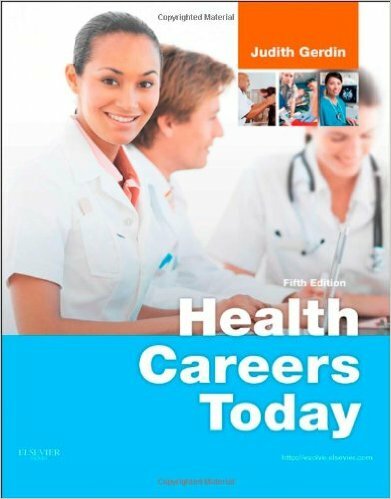 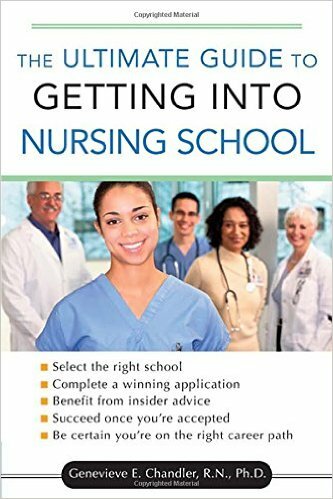 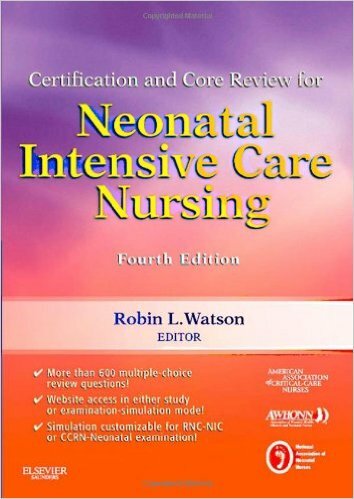 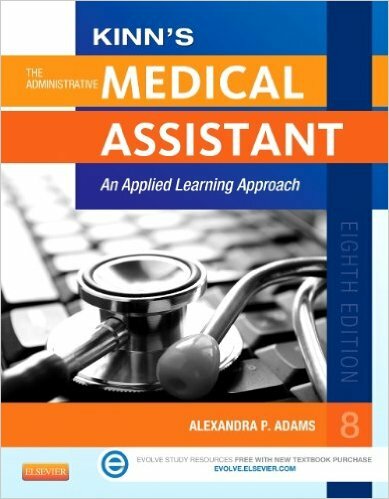 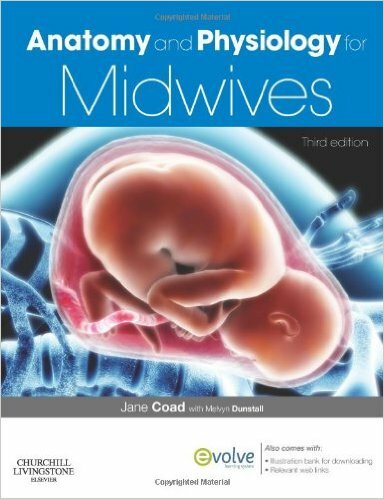 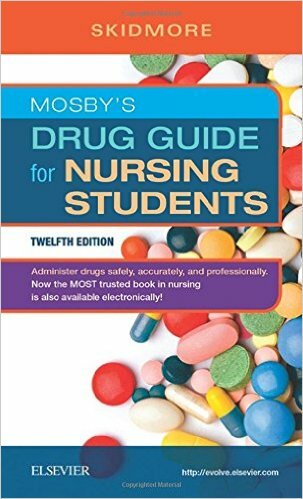 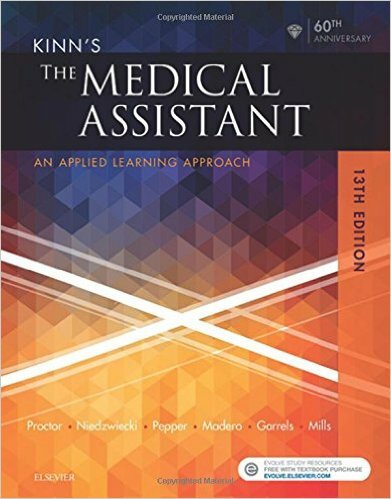 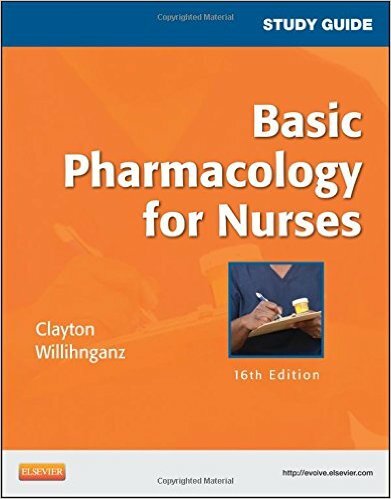 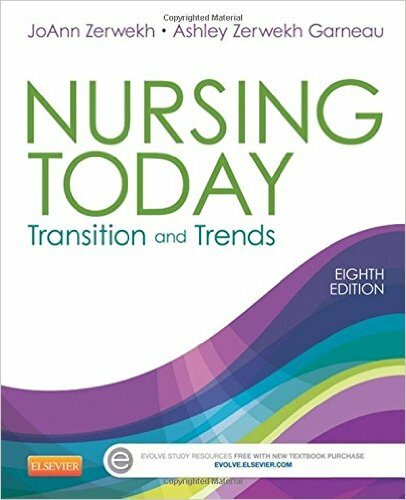 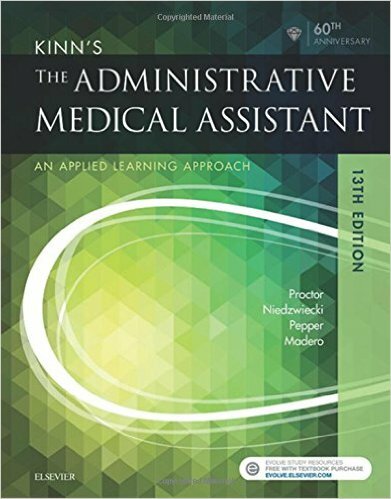 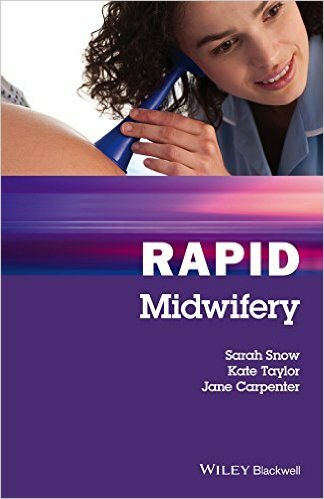 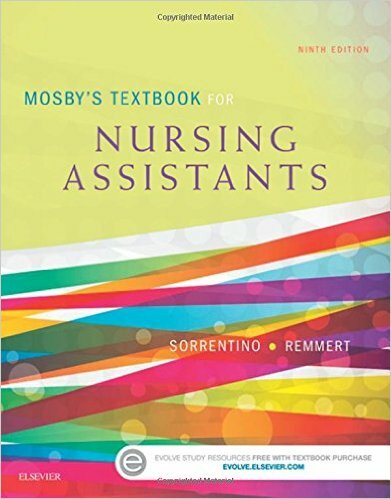 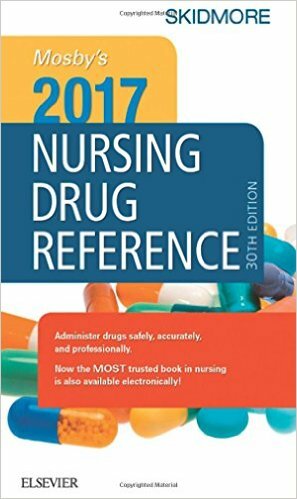 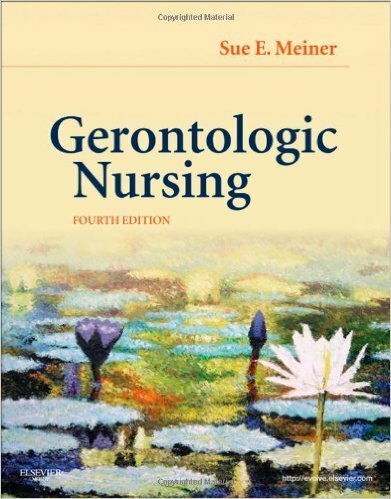 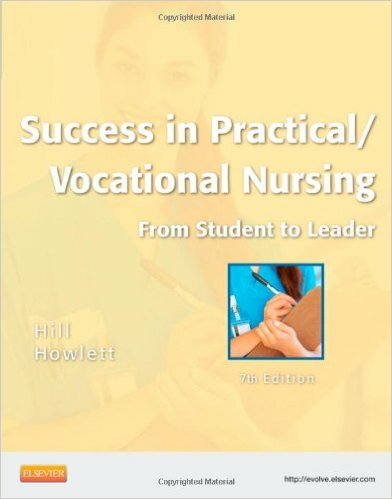 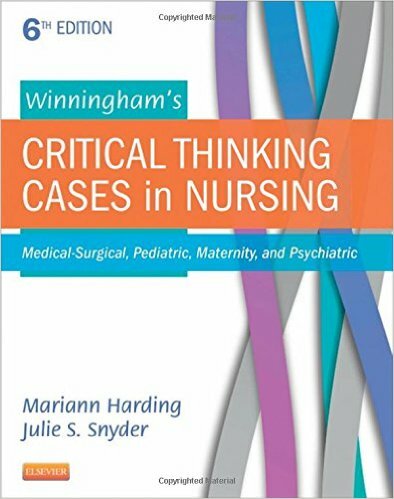 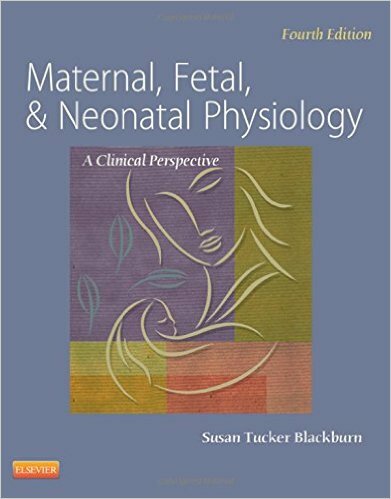 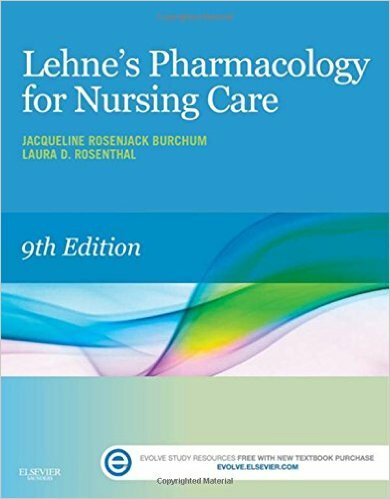 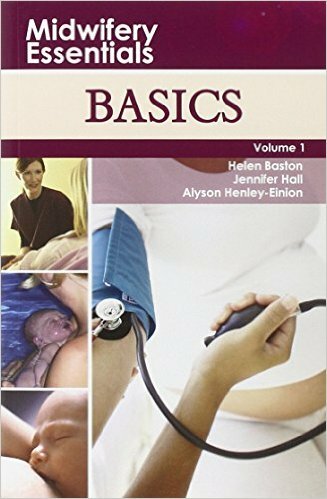 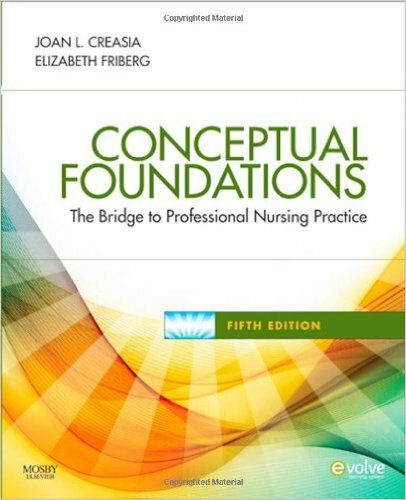 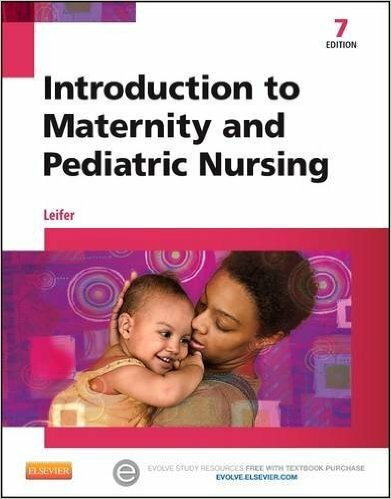 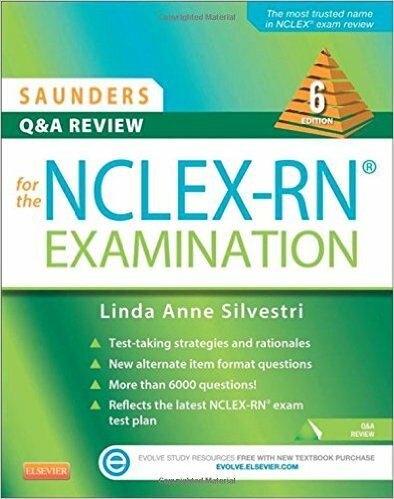 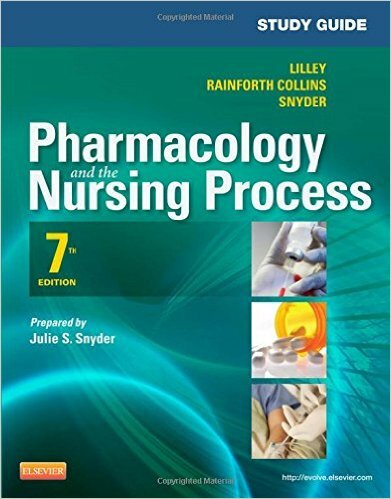 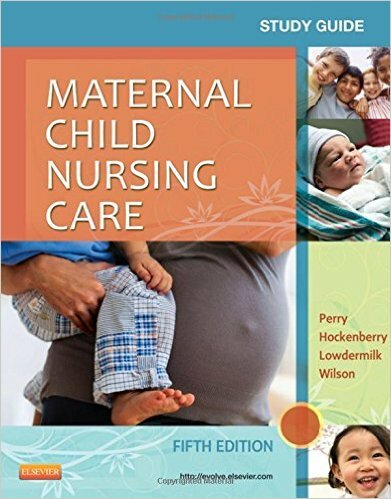 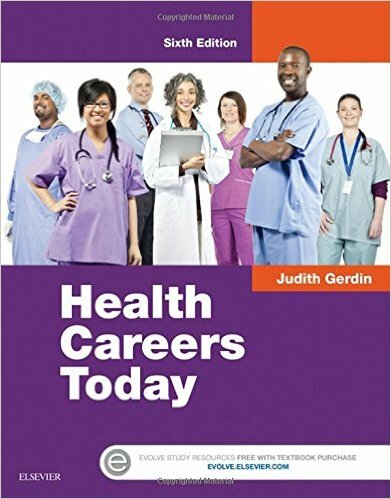 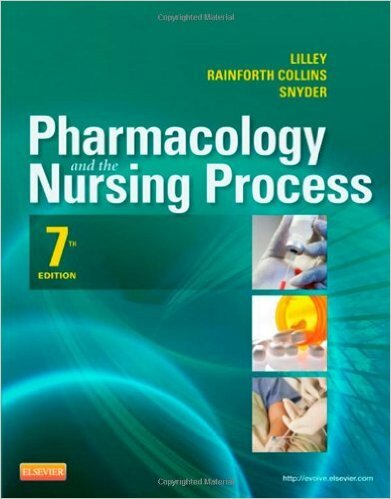 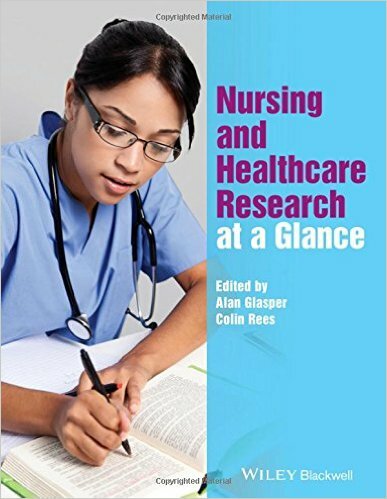 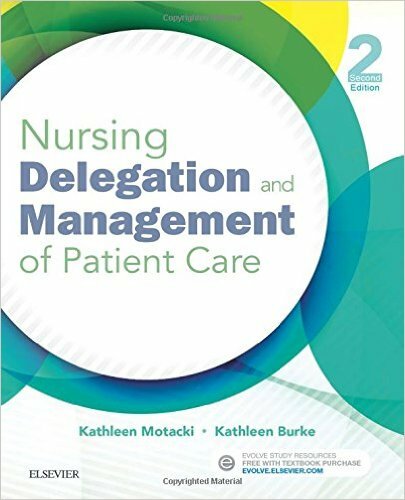 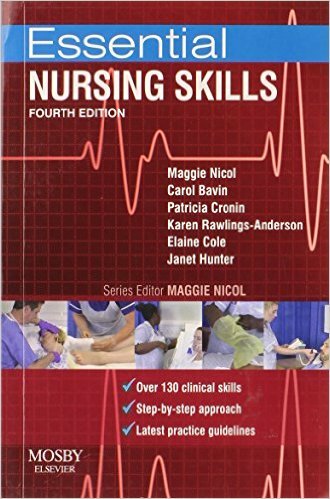 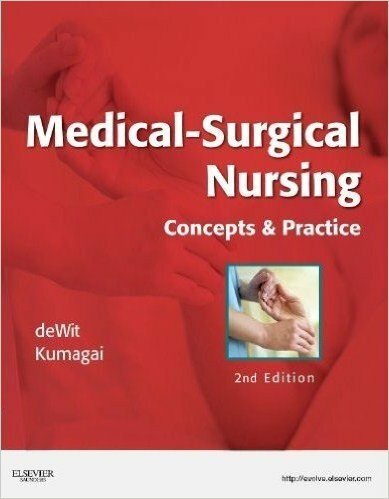 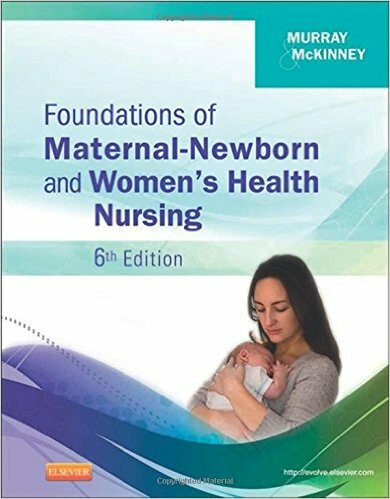 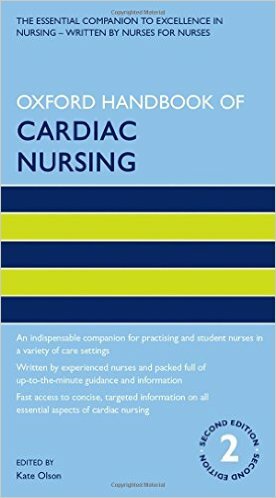 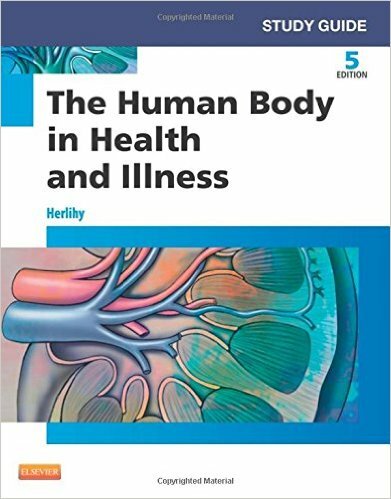 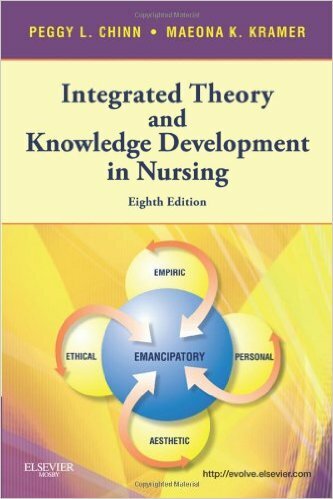 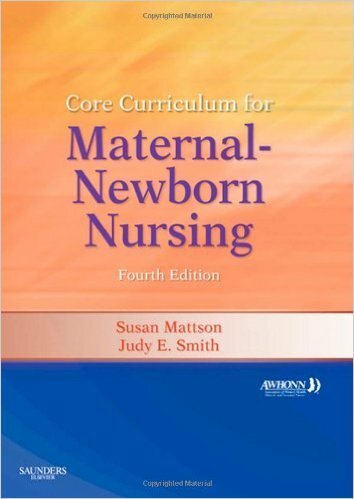 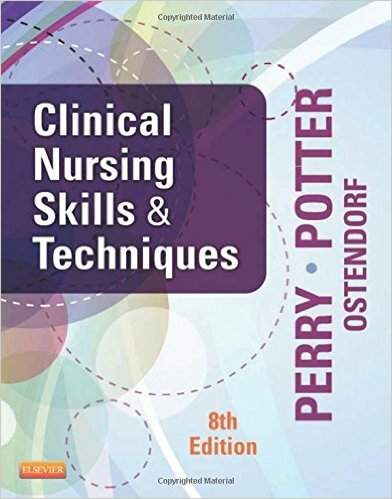 This text offers a contemporary analysis of the evolution of nursing and represents the degree to which many scholars view the focus and mission of nursing as a discipline through the development of its theoretical base. 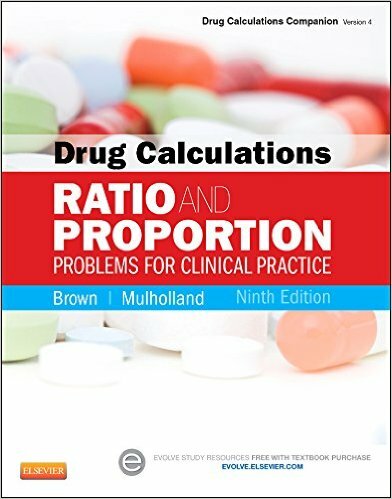 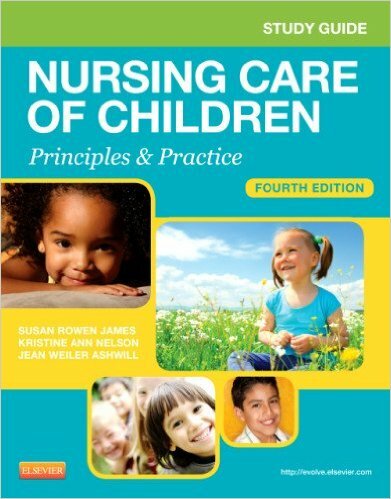 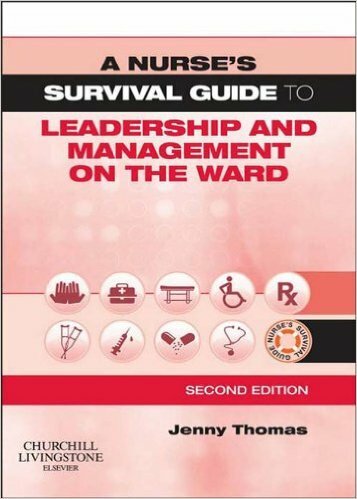 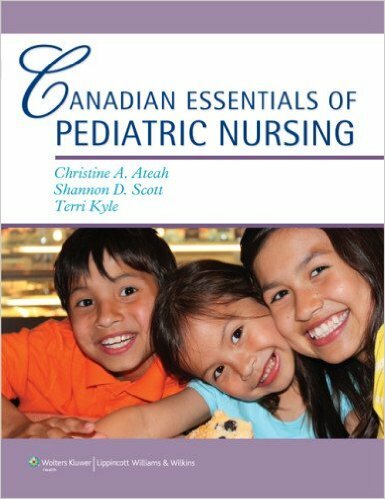 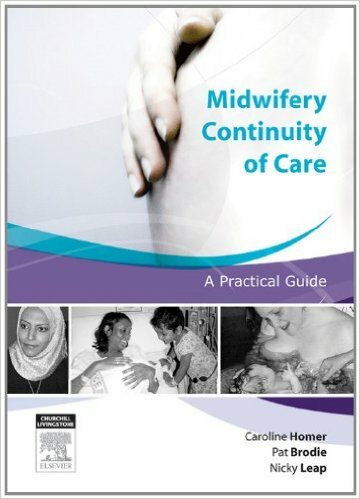 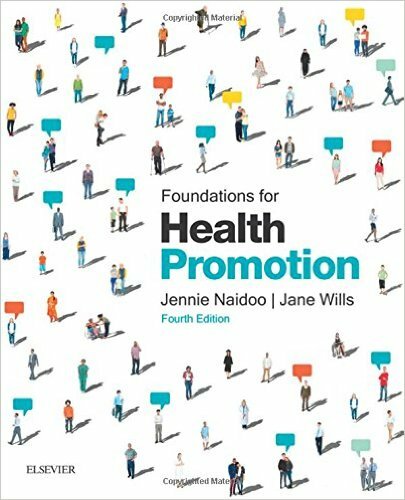 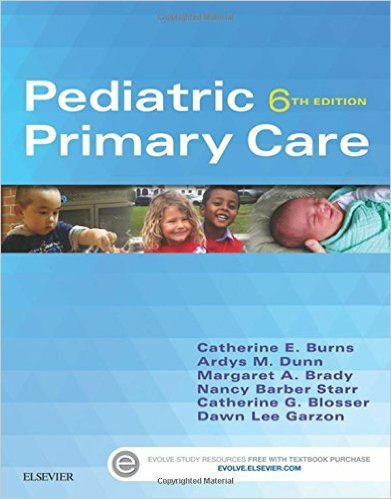 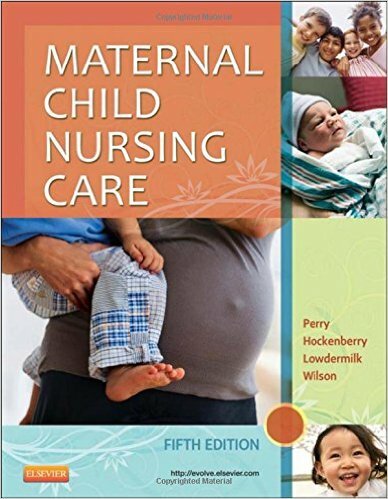 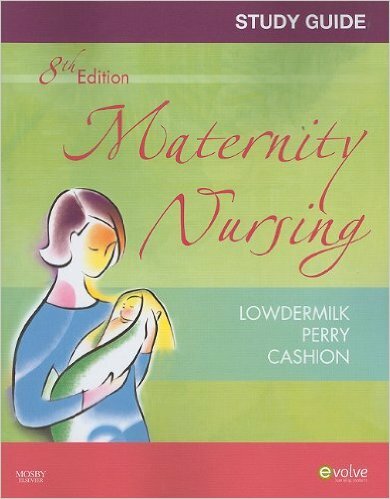 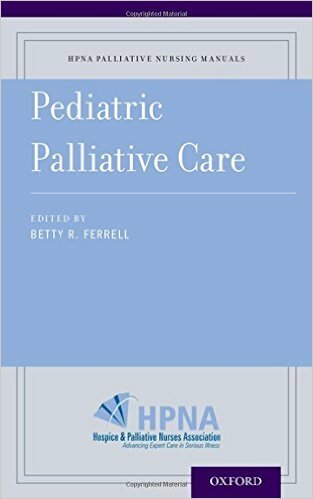 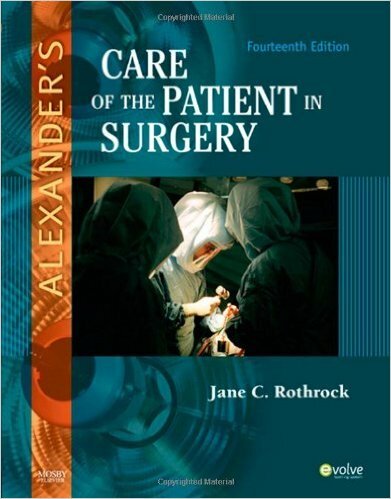 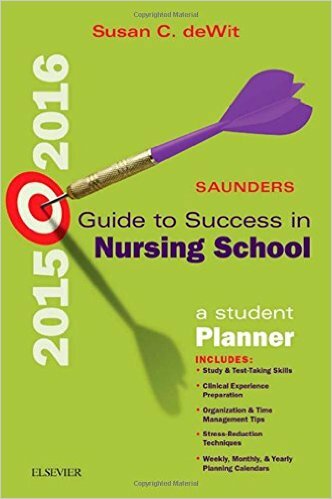 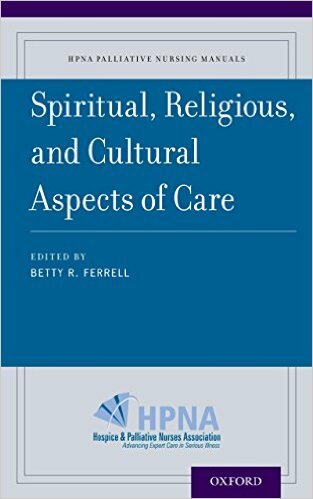 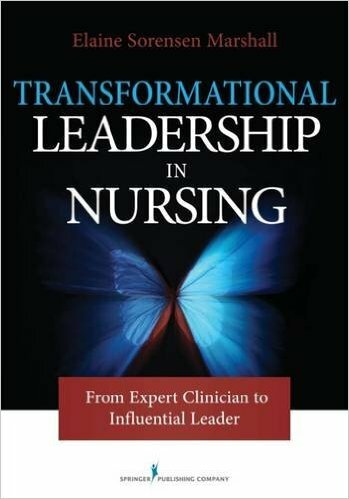 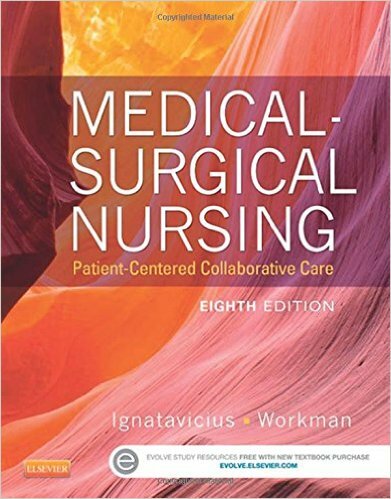 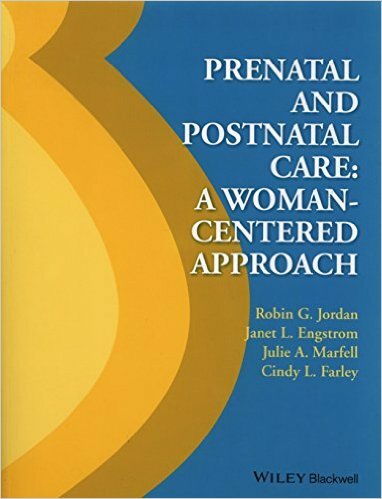 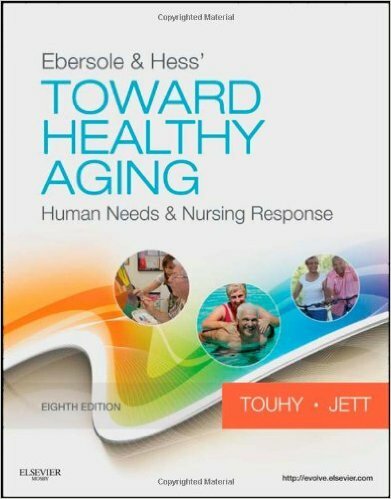 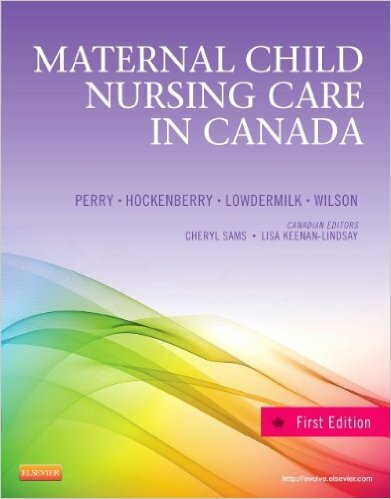 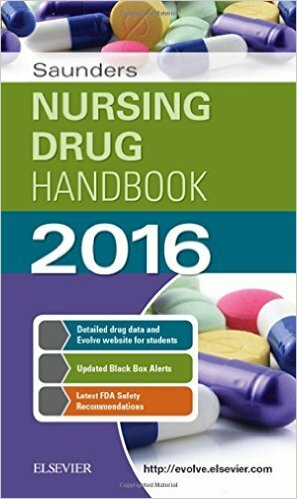 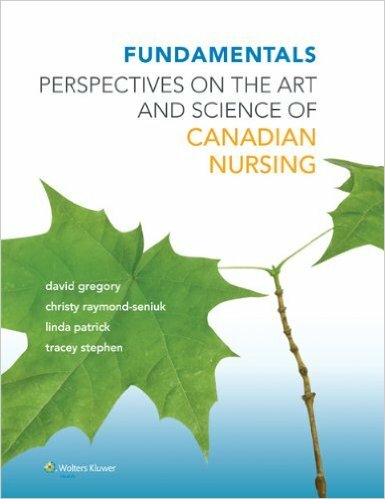 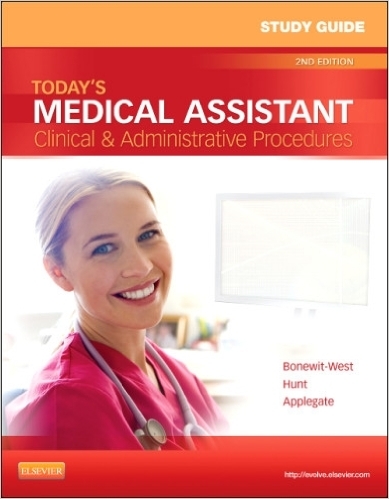 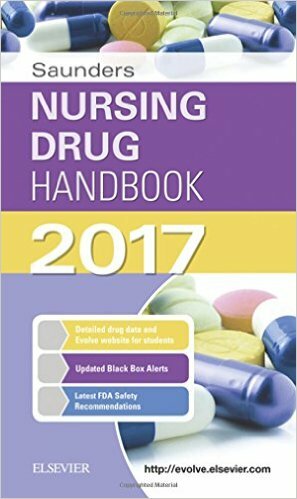 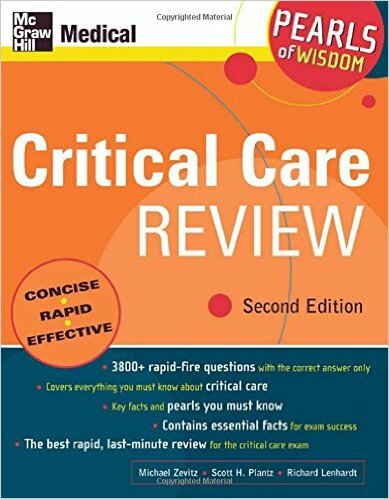 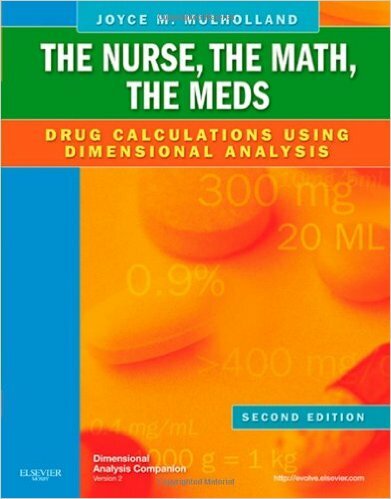 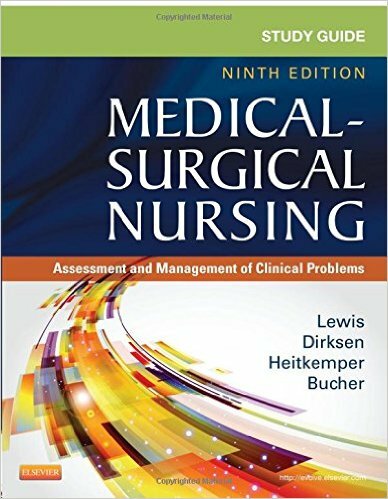 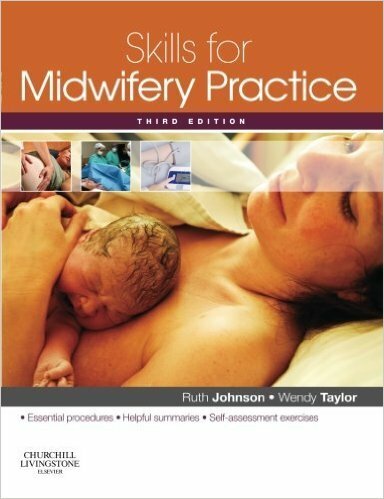 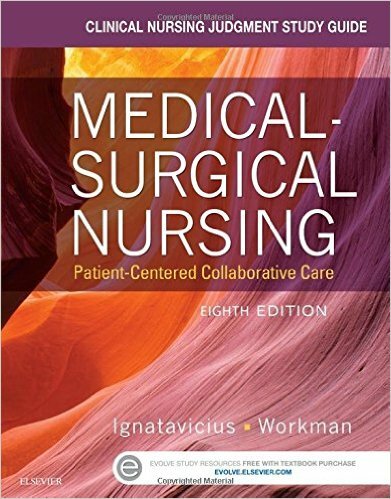 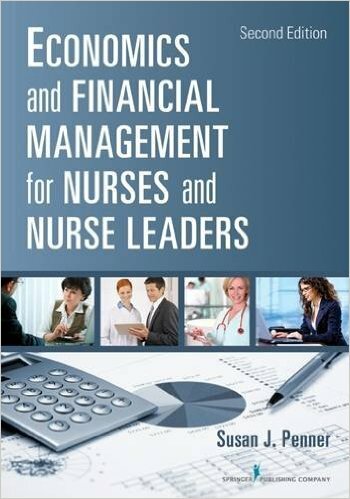 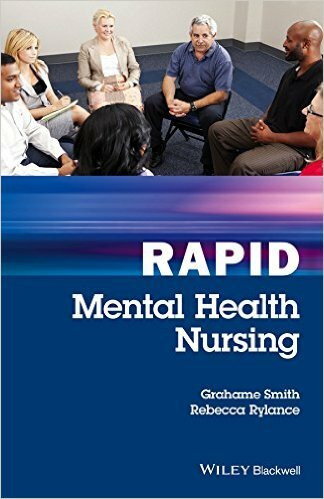 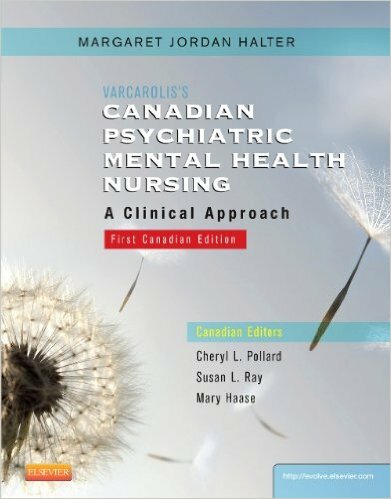 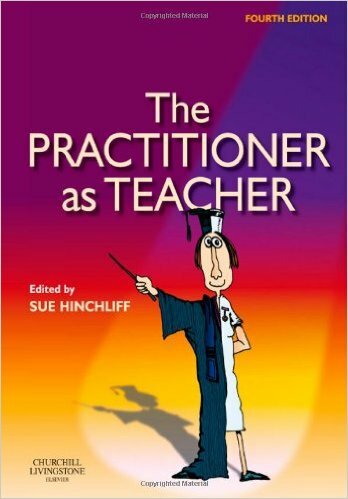 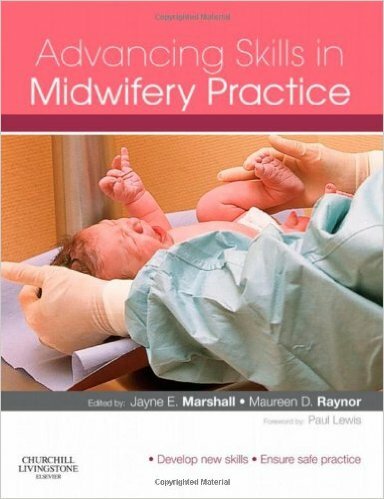 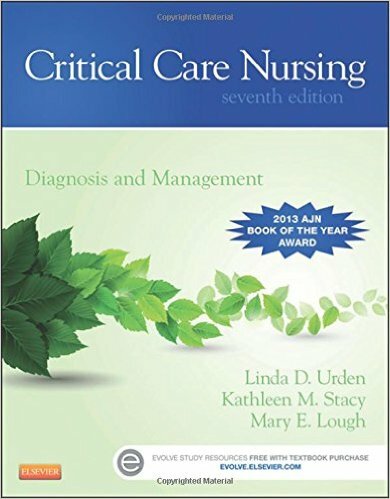 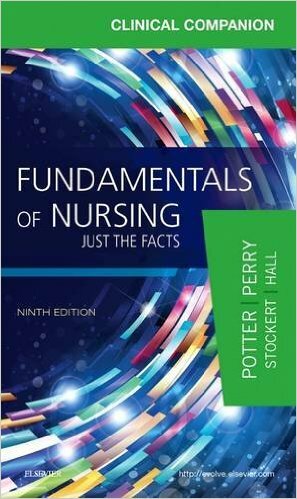 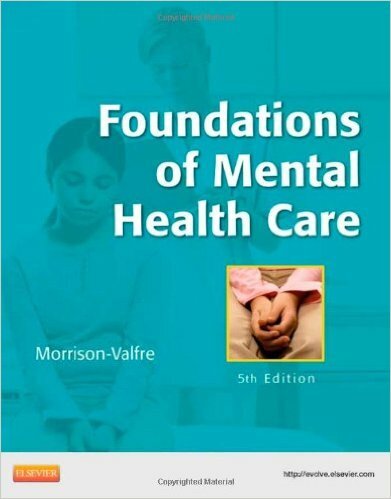 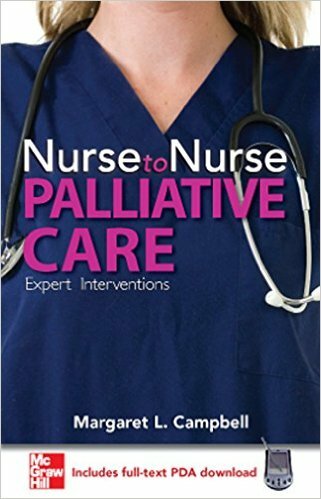 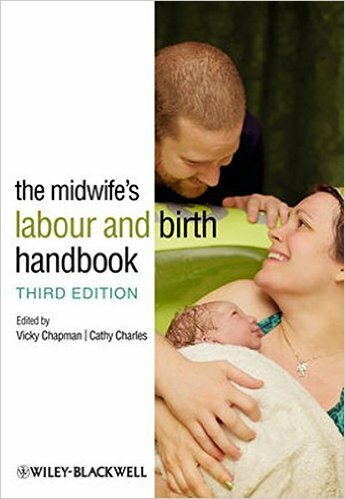 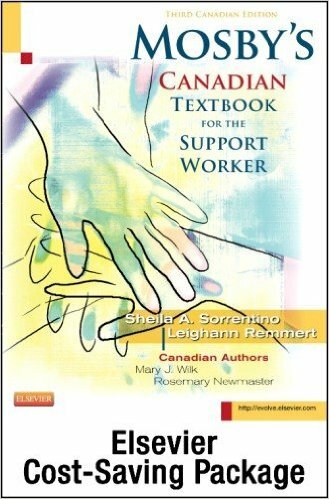 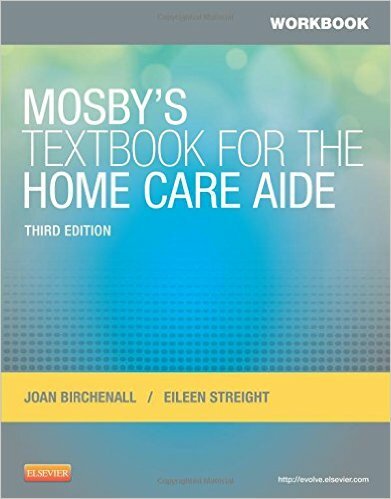 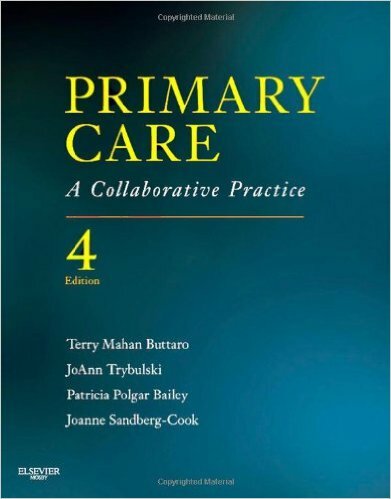 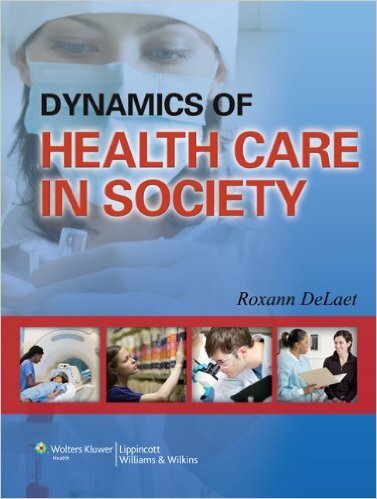 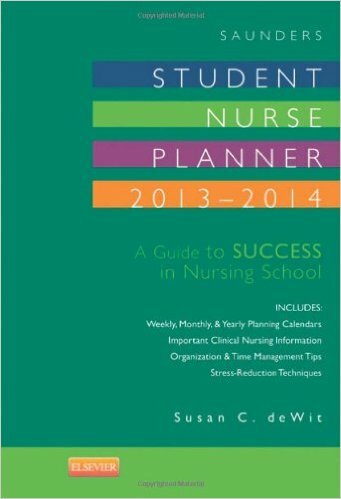 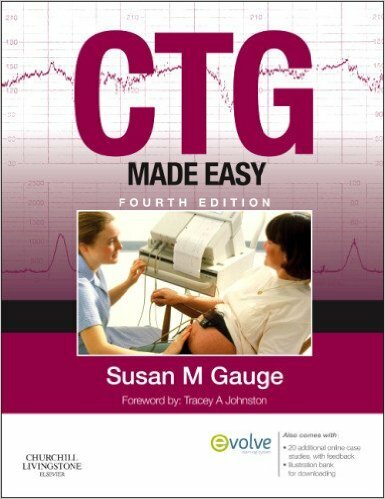 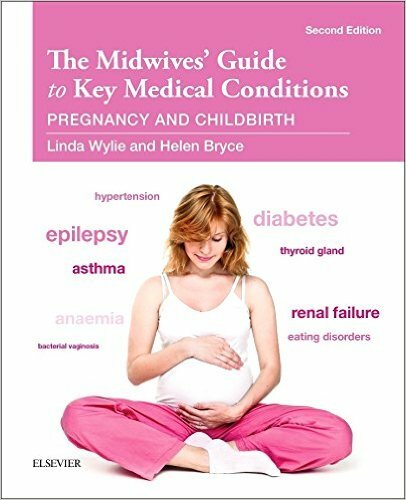 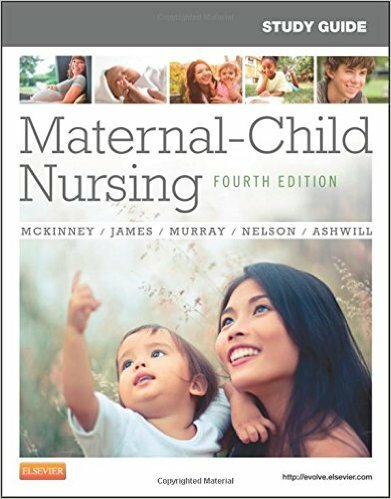 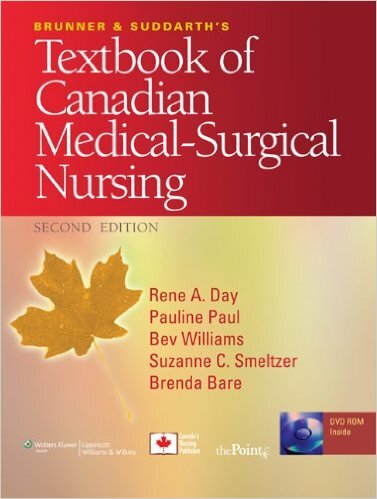 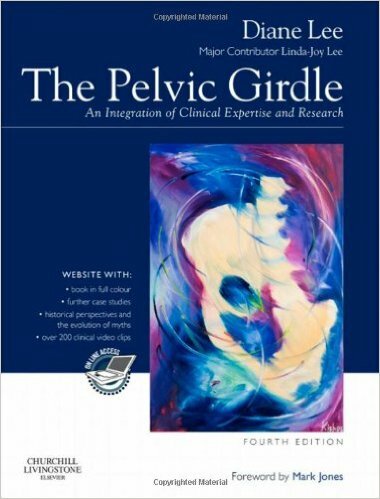 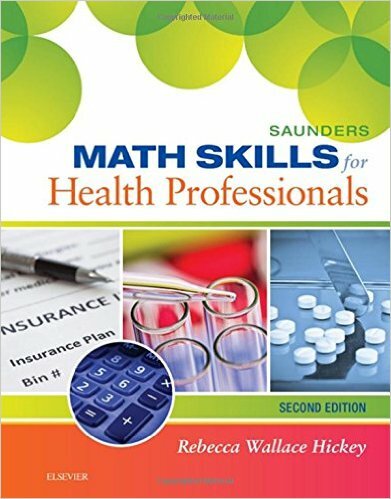 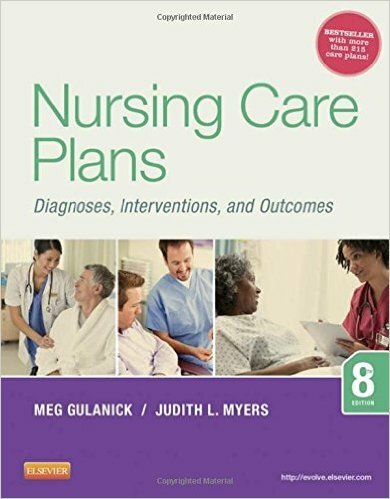 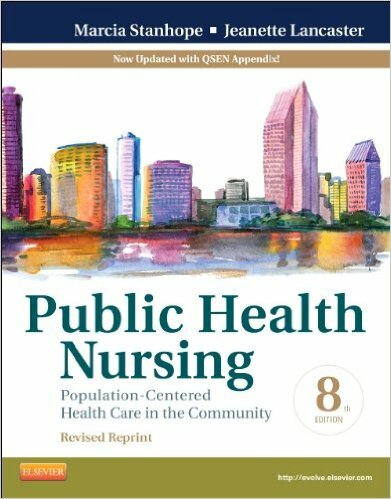 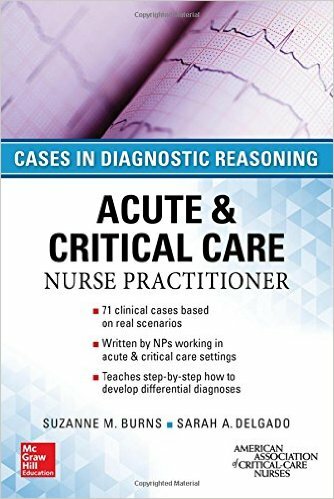 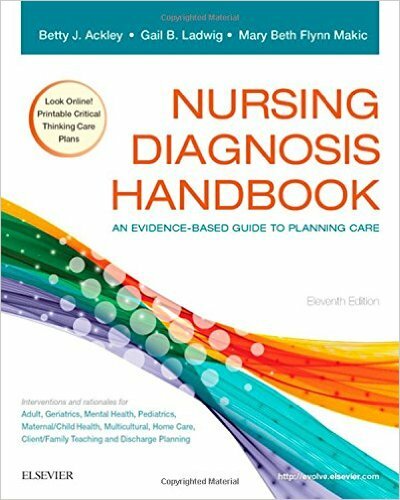 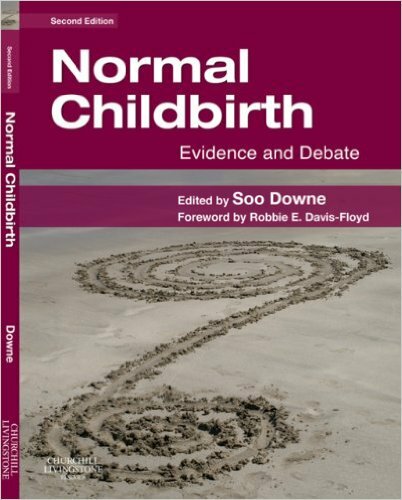 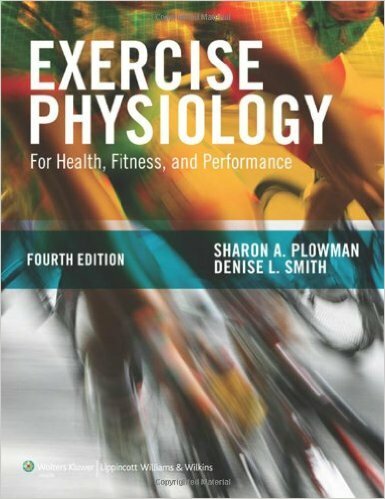 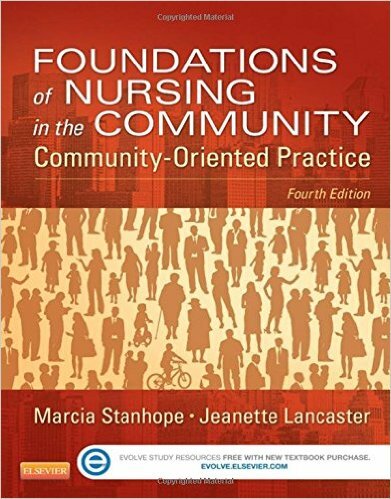 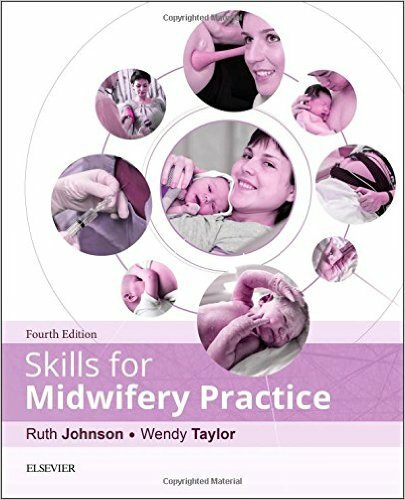 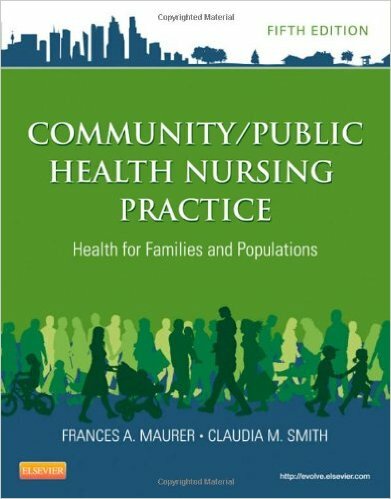 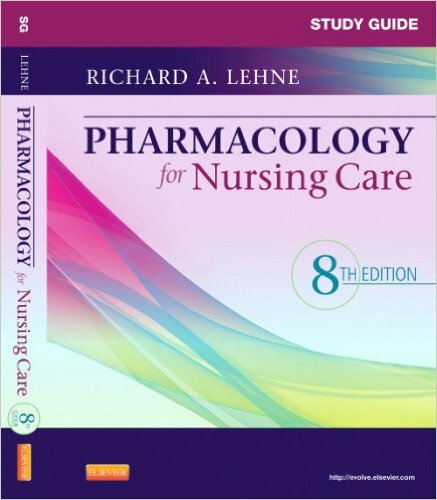 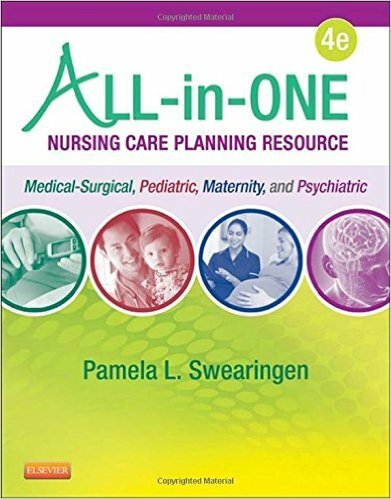 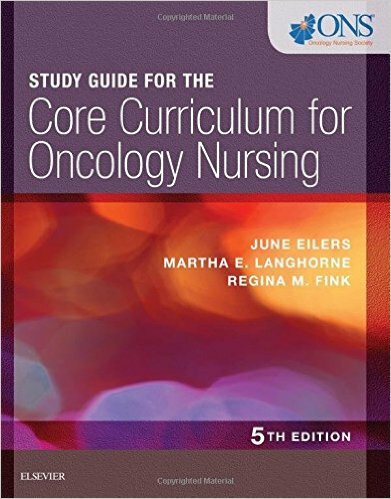 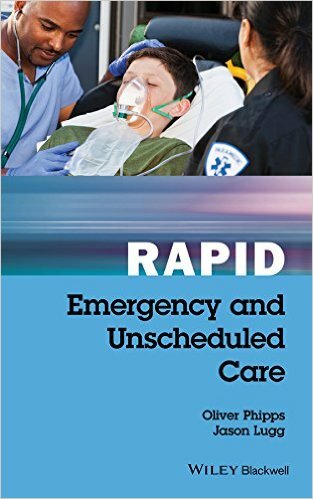 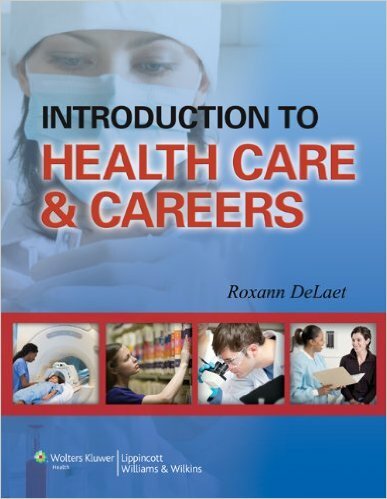 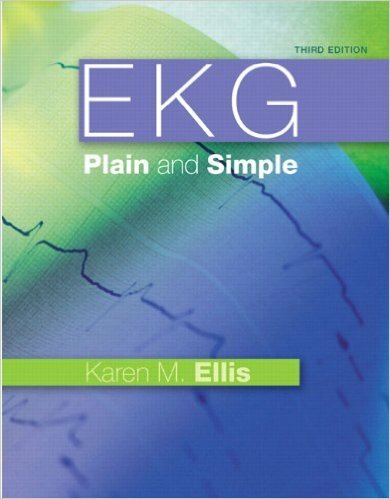 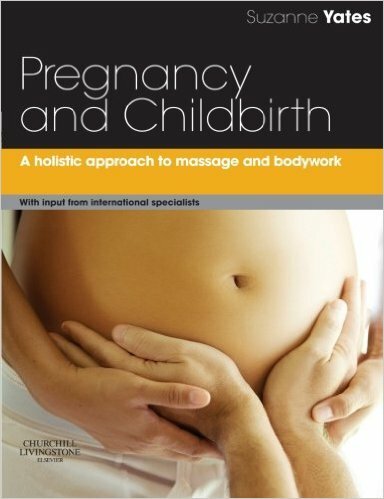 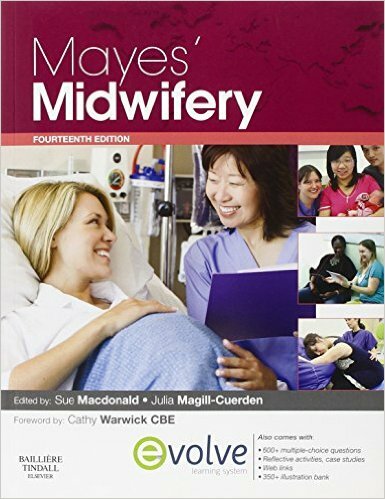 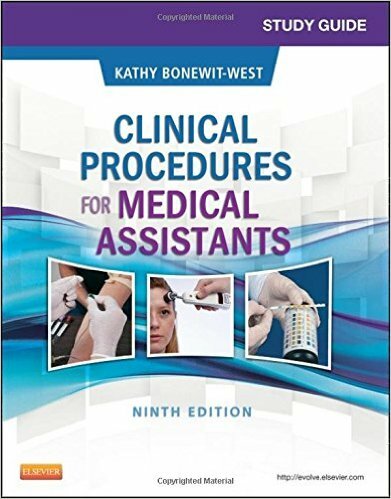 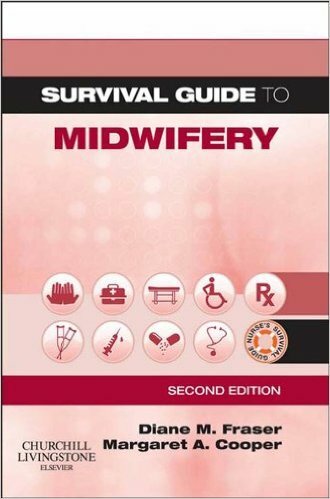 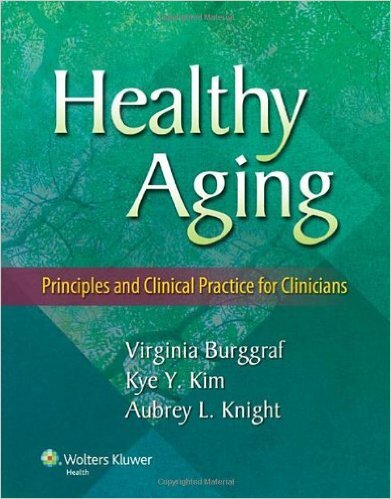 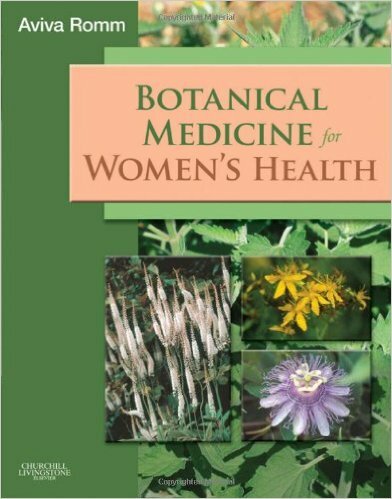 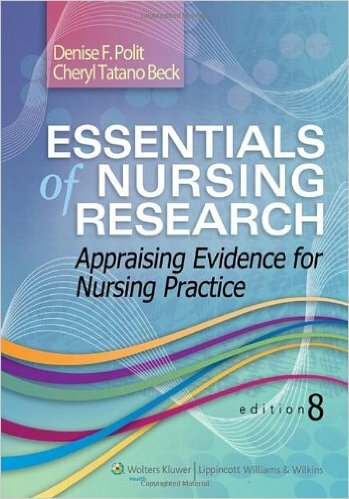 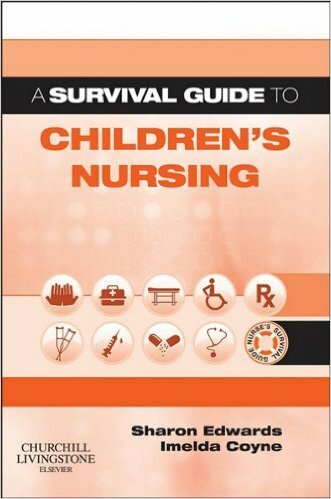 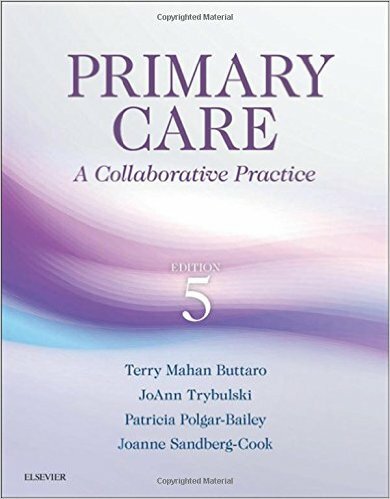 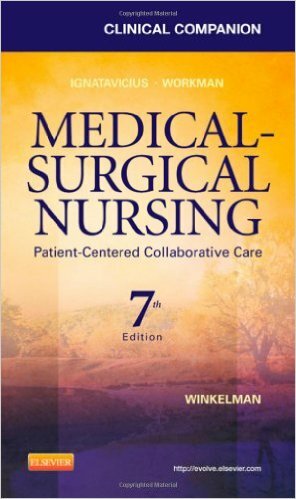 Chapters provide readers with different frameworks that shape the nature, the scope, and the mission of nursing care. 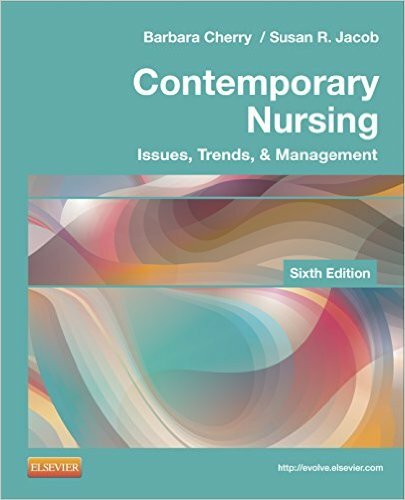 Theoretical Nursing offers stimulating content that highlights the forces that are driving nursing care, education, research, and administration. 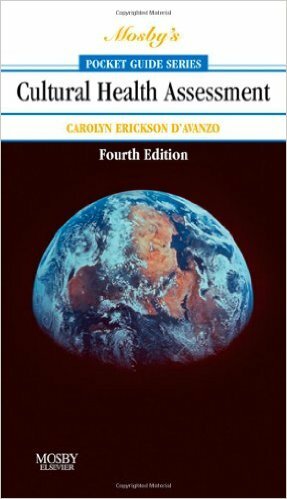 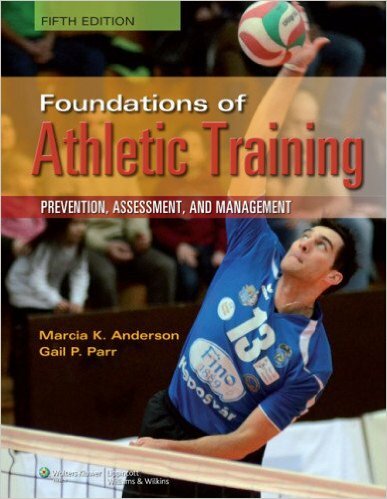 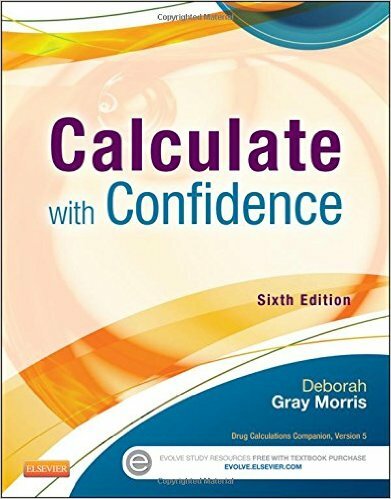 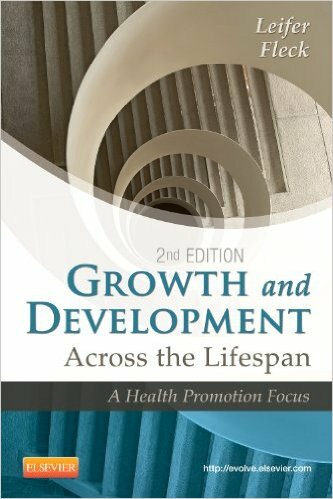 The book presents practical perspectives that help the scholar to develop analytic skills and integrate knowledge into a coherent whole.